Belarus – The trials of nature take us to Belarus, where a wild beaver brutally savaged a fisherman and killed him in one bite. This tragic story began when a fisherman tried to take a scenic photograph of a beaver in his proxy. The fisherman grabbed his camera, trying to secret his approach with softened, gentle footsteps. 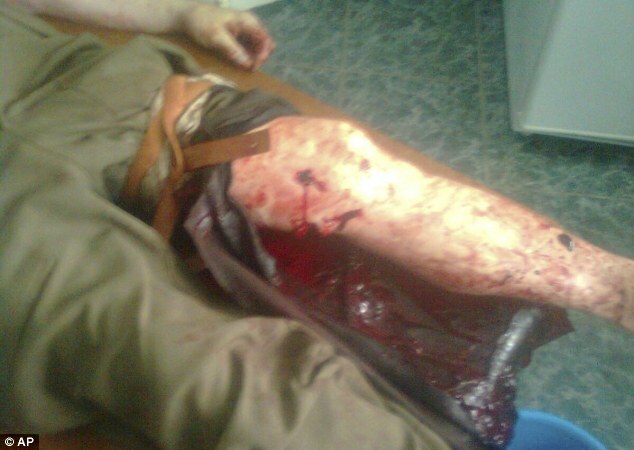 His friends describe what happened next a: “blinding flash of brutal, shocking savagery”. With sudden, blinding speed, the seemingly docile beaver sprang to action, leaping several feet out of the water and running toward the fisherman with front teeth bared. The waters of Lake Shestakov in Belarus were soon filled with blood, as the beaver caused grievous laceration to the fisherman’s leg with one bite. In great tragedy, the 60-year-old man died of his injuries. The man’s friends tried to save his life by patching the wound, but from major arterial damage the man lost too much blood. He was pronounced dead in Sulim’s clinic, in the village town of Ostromechevo. National Geographic reports beaver attacks are rare, but usually very brutal and damaging. Beavers have superb jaw strength and teeth that are designed to quickly cut through solid pieces of wood. Soft flesh and even bone can be easily ripped apart by a beaver’s frenzied bite. 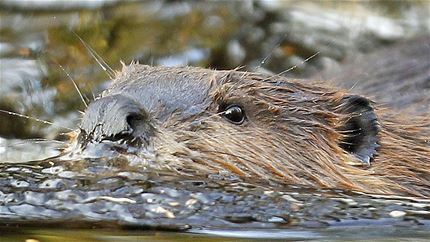 Beavers are noted to be the second largest rodent on Earth, coming only second to the common housecat.